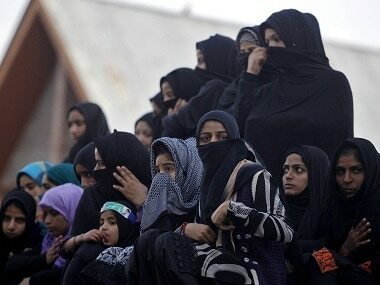 A fresh bill to make the practice of triple talaq among Muslims a penal offence was introduced in the Lok Sabha on 17 December, 2018, to replace an ordinance issued in September. 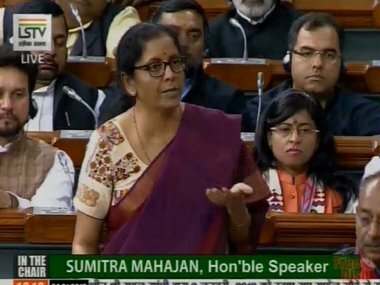 Starting from Rafale deal, Sabarimala, triple talaq — Parliament witnessed constant and spirited debates which intercepted any business to be conducted in both, Lok Sabha and Rajya Sabha. The last few sessions of Parliament witnessed many a Bill being bulldozed through both Houses, by resorting to dubious and unconstitutional means. Yet, even those Bills figured in the list of legislative business of Parliament with ample time given to MPs to prepare for the debate. 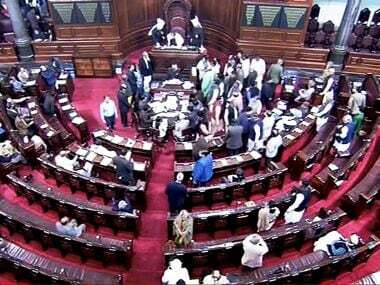 Rajya Sabha was adjourned sine die late on Wednesday after passing the historic Constitution Amendment Bill to provide 10 percent reservation to the economically weaker section in general category. 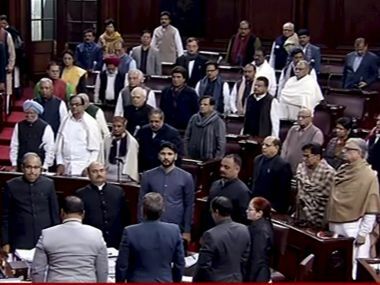 The penultimate day of the Winter Session of Parliament progressed like most other days this session — amid chaos and constant sloganeering by MPs over various issues. 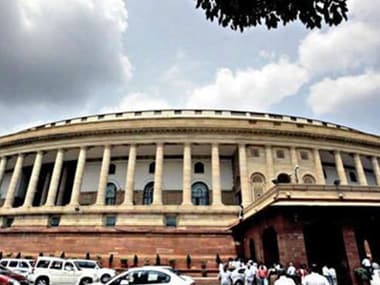 Lawmakers made little headway in the agenda set for the day in both the Rajya Sabha and Lok Sabha, though the Lower House passed the Personal Laws (Amendment) Bill, 2018, moved by Minister of State for Law PP Choudhury. The report was prepared by the Joint Parliamentary Committee by a majority vote as Opposition members in the panel had objected to the provisions saying Indian citizenship cannot be granted on the basis of religion and it is against the Constitution. 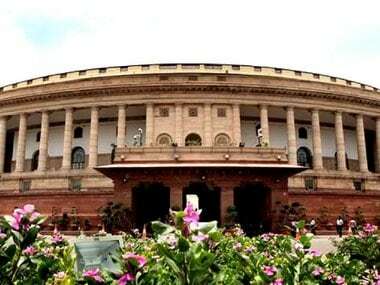 Parliament LATEST updates: The Lok Sabha was adjourned for the day after passing the Personal Laws (Amendment) Bill, 2018, moved by Minister of State for Law PP Choudhury. The Lower House passed the amendments after MPs from other parties made their statements, amid sloganeering by others over various issues. Furthermore, a report says the government is open to the idea of extending the Winter Session of Parliament, scheduled to end on Tuesday, by two days to pass amendments. 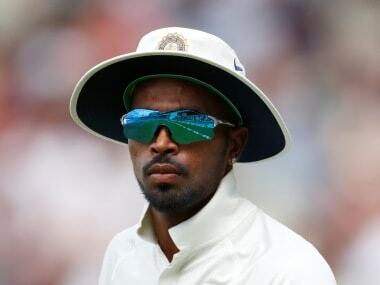 The Rajya Sabha was adjourned withing seconds of reconvening at 2.20 pm. 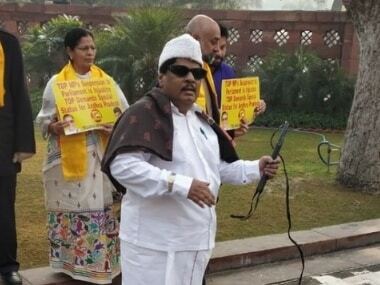 Naramalli Sivaprasad, known for sporting different costumes in the House, was dressed like former Tamil Nadu chief minister MG Ramachandran and held a whip in his hand.